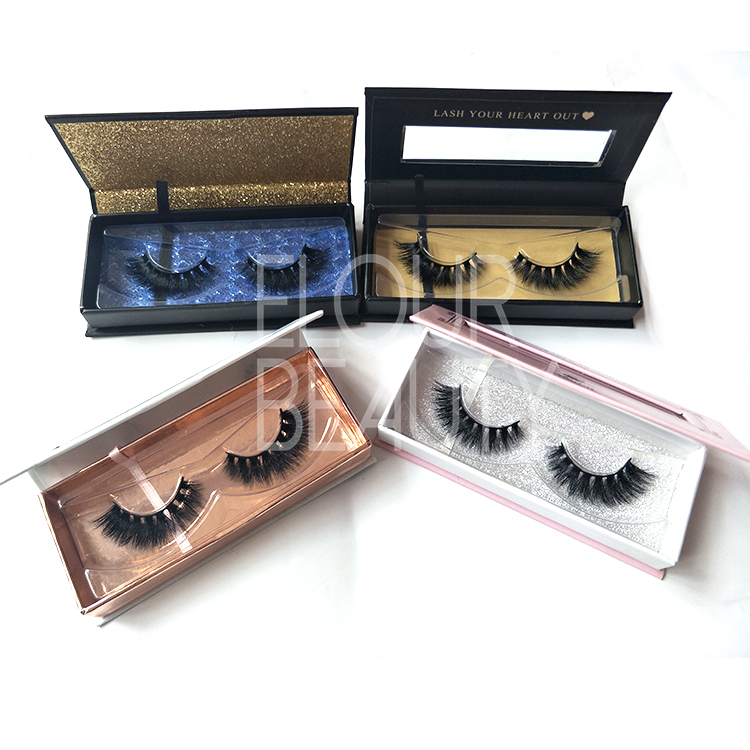 Customized packaging 3D silk eye lash growth are the faux mink eyelashes,with double layers hairs.And can make your eye lash become logner,grow gradually.Your charming eyes will be more attractive.And if you lie to do eyelash packaging boxes,we can do your own logo boxes,to customzied and do OEM for you,the brand only belongs to you. 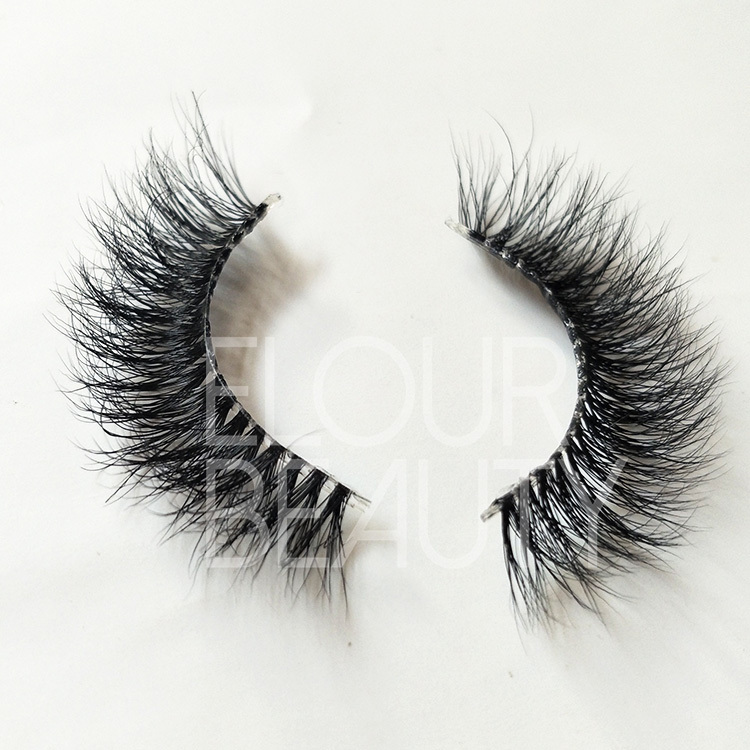 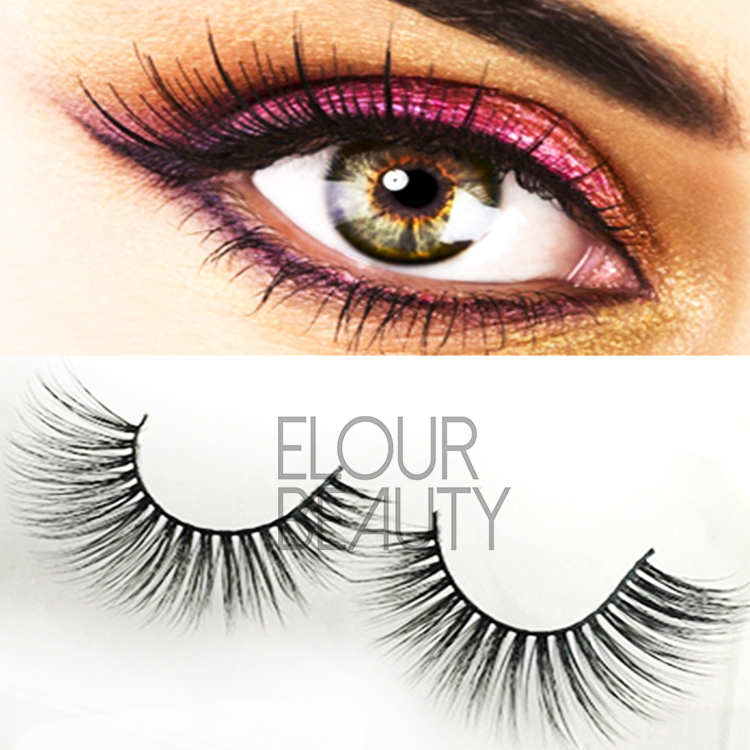 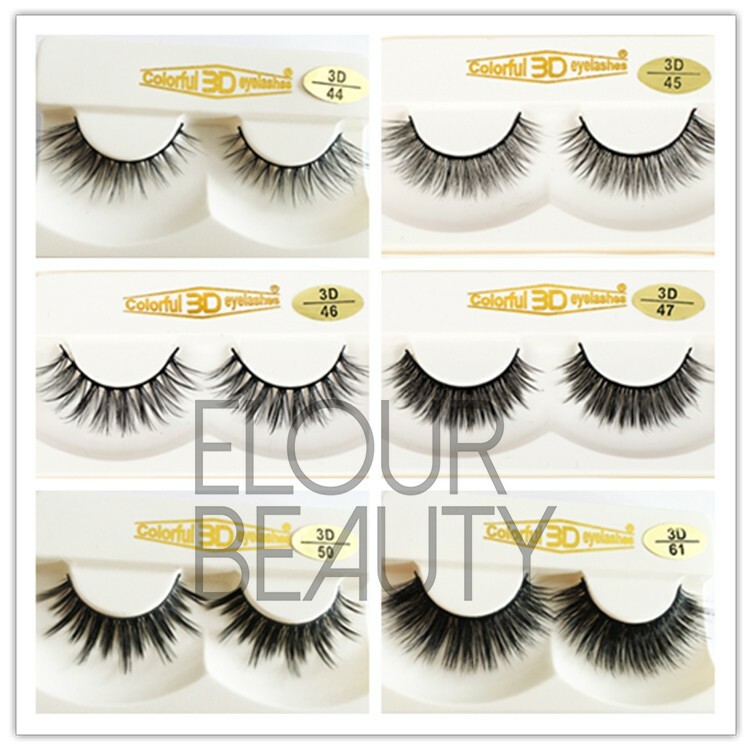 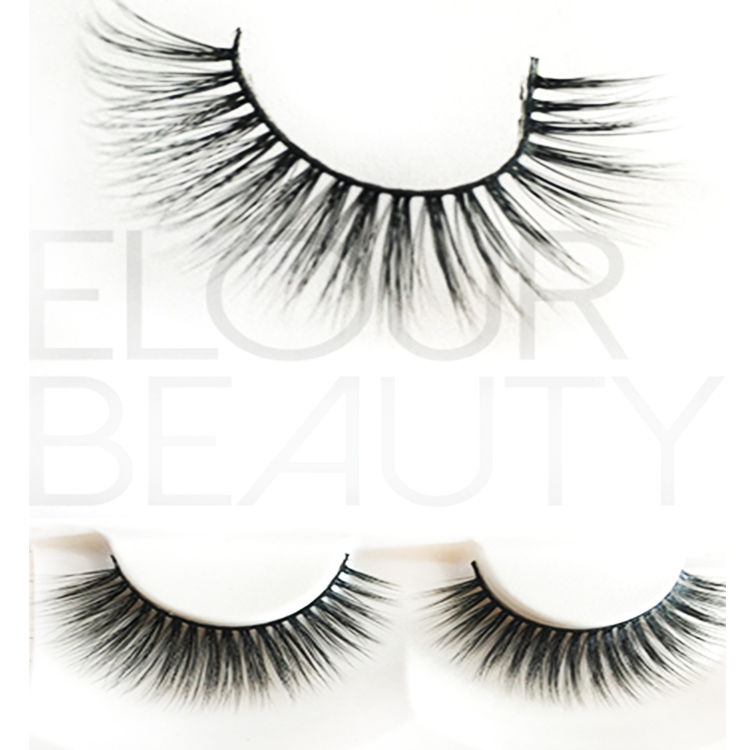 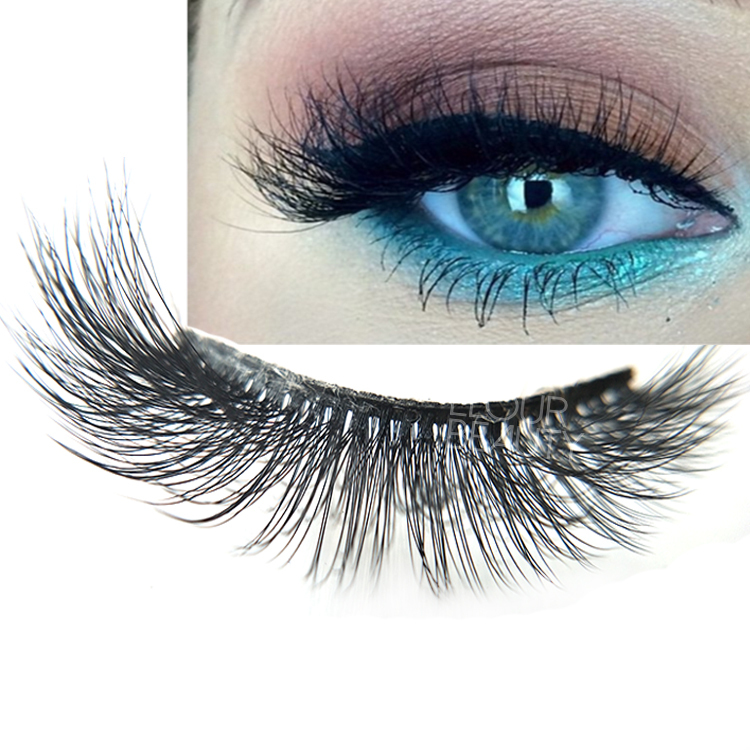 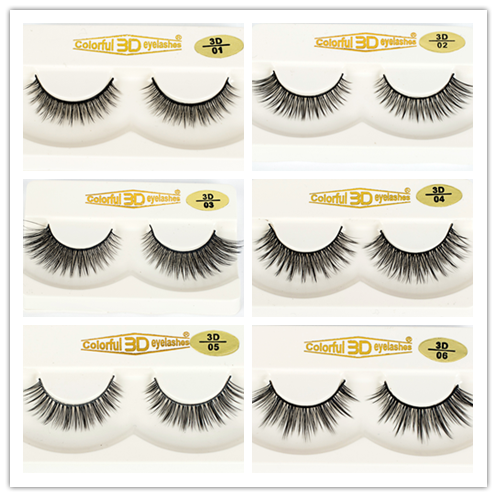 3D silk false eyelashes have thick,full and long looking,they solve the contradiciton of synthetic lashes no double layers and3d mink lashes a little hihger price.So after launching,they becomes the new fashion and popular lashes.They are high quality but low price,and several hundreds of styles for customers choices. 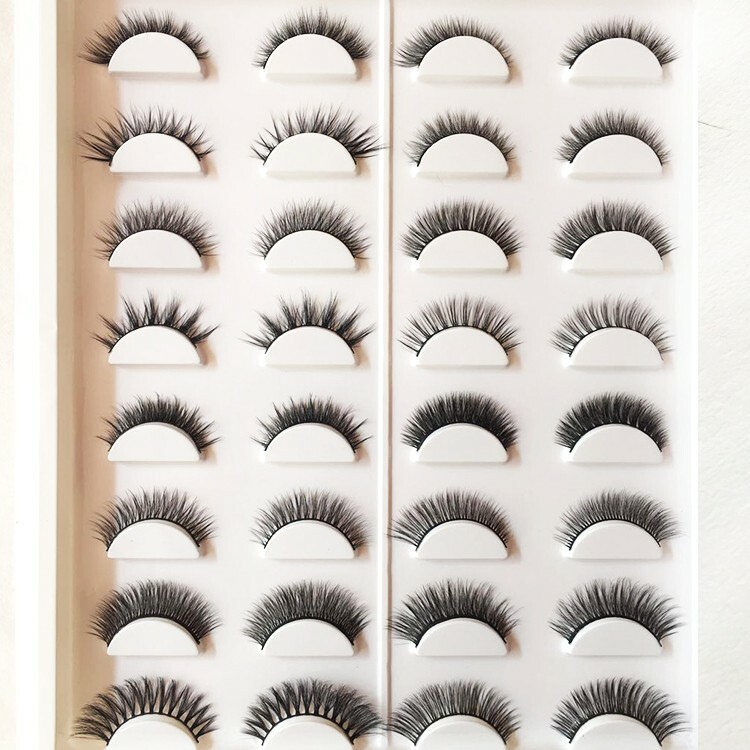 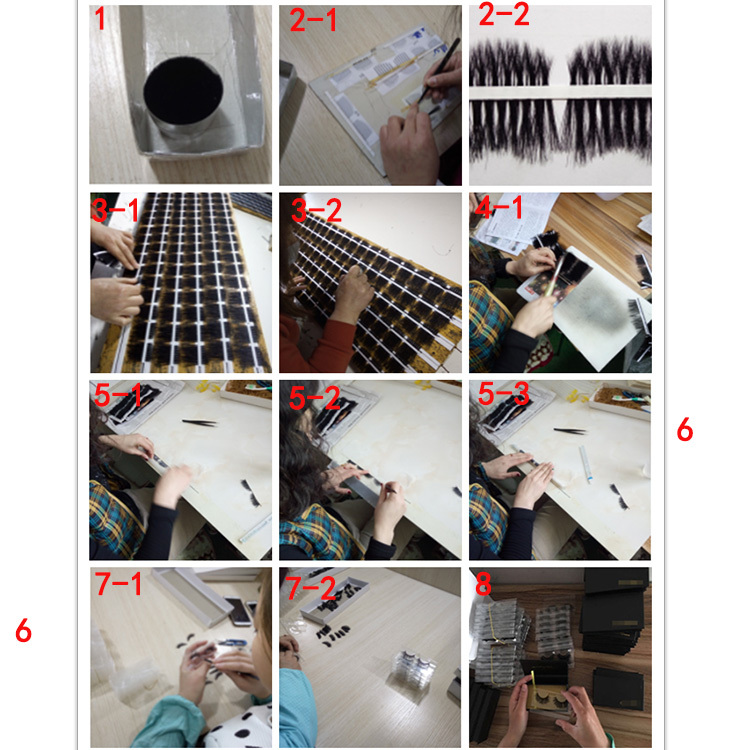 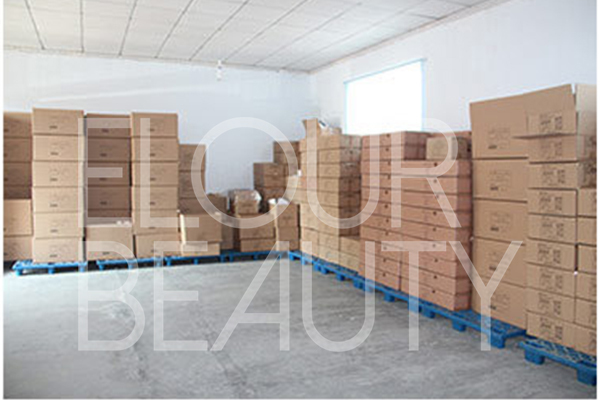 We wholesale for these 3d fasle eyelashes with your customzied packaging boxes.If you want to try,please come to us,believe there is one style suit for you. 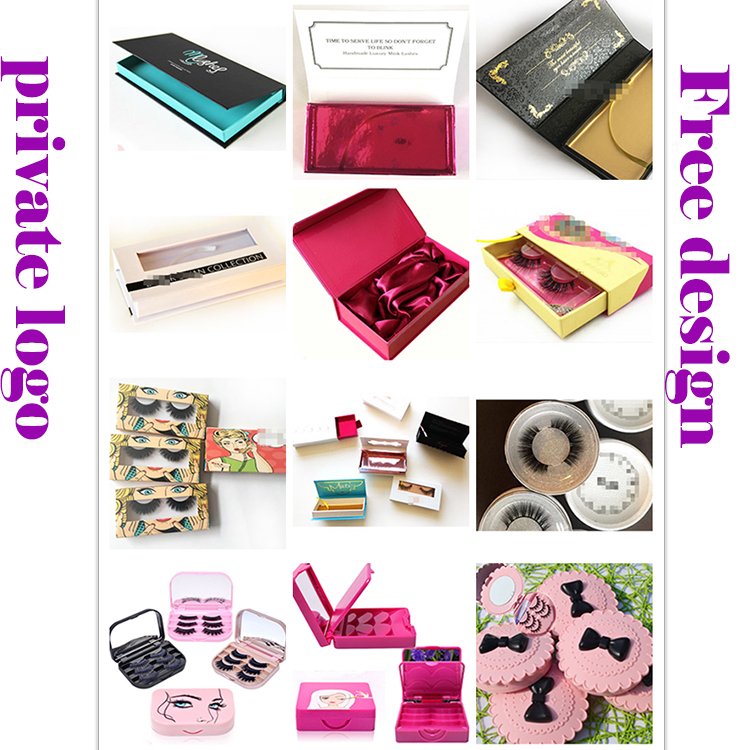 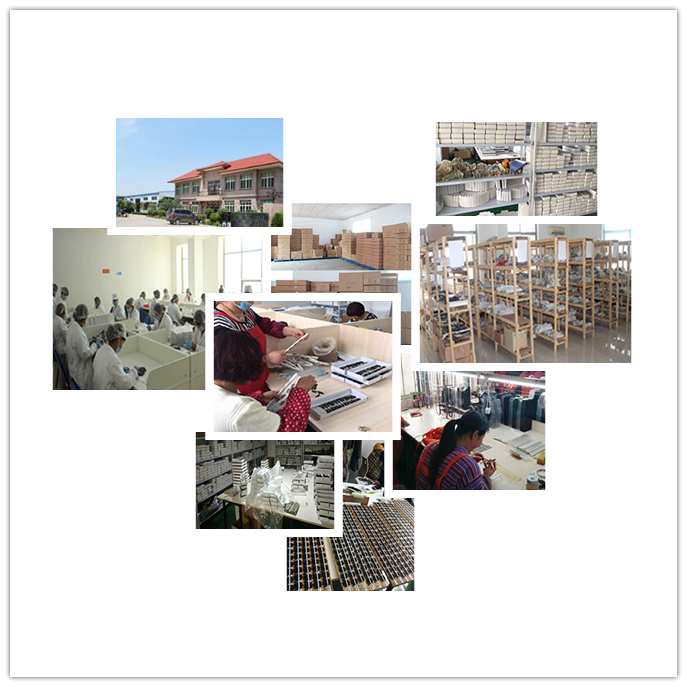 We have different kinds of packages,and can do your private labels,and with free design.Please choose the packaging box you like.